Flying on New Year’s Day… 2018! Ben and Pauly getting in some buddy-box time! 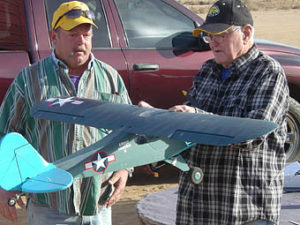 The first morning of the new year was a BEAUTIFUL morning… PERFECT for flying RC models! 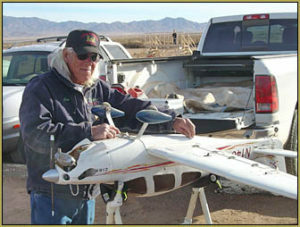 Our President, Jon Wilson, was out there with his big Cirrus model… what a beast! 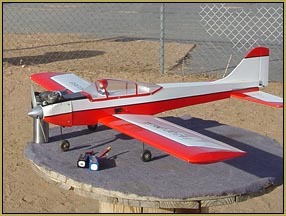 … but it flys so nice! 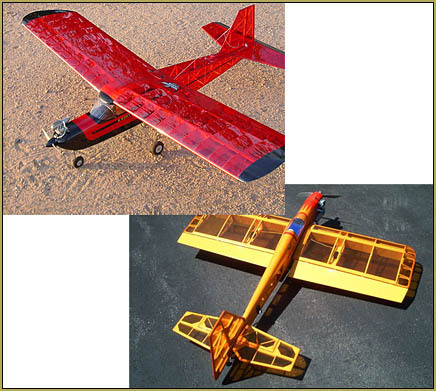 … and there is one of Carry’s planes… it’s “for sale”, I think. 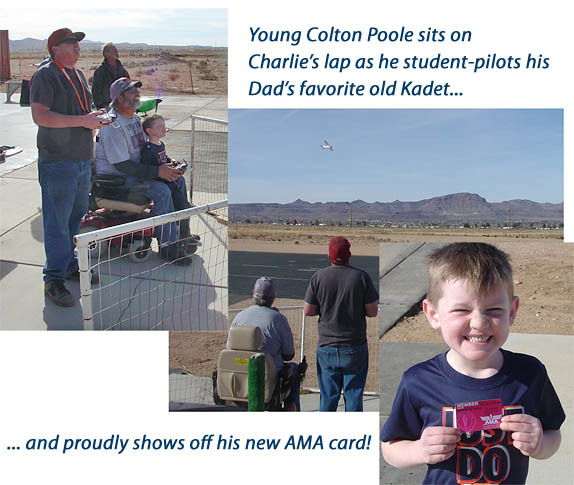 Young Colton Poole displays his AMA card and gets-in some flight time! Eric was out there, second morning in a row!… with two of his toys: the old-school 3-channel Kadet Senior and his Phoenix “Fun Star”. 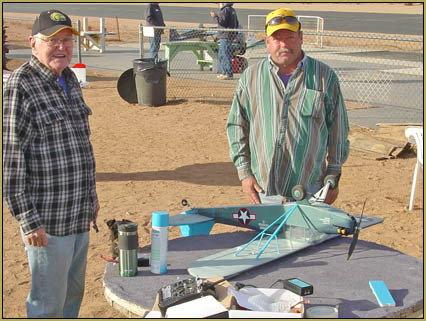 … Come out and fly with the Golden Eagles RC Club! ← My Goldberg Skylark – A love affair ends in tragedy! Really SUPER WELL DONE, EVERYONE!! FLYERS ALL!! Best wishes go to some of our friends/members under the weather. Get well soon, all of you. Absolutely perfect day for flying I loved every minute of it.